1962 - Original One Sheet in excellent condition. What else needs to be said ?? A major classic from 1962 starring Burt Lancaster in this incredible true story. This one sheet is in very fine condition. 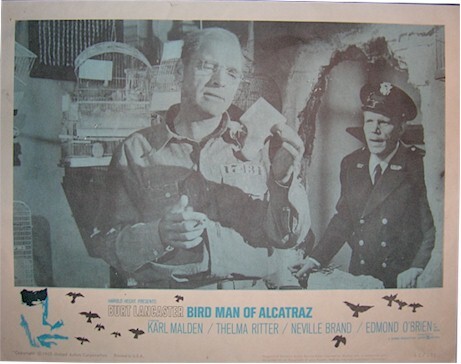 1962 - Original Lobby Card (11x14") from this Lancaster classic!